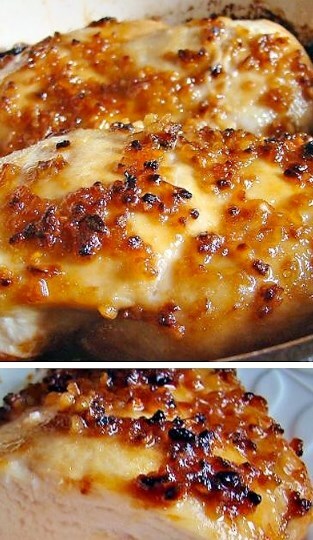 A quick, easy chicken recipe for days when you don't want to spend time in the kitchen. Even finicky people will eat it. Goes great with traditional potatoes or rice. As it bakes, the garlic and sugar will melt into a sweet glaze.